I sometimes feel I never left my childhood behind – I’ve just replaced toys and books and the imaginative space by the entertainment I derive from ceramic sculpture and the stories that I create around them. The sense of play and hilarity entwined with illustrations now forms the backbone of my work. I draw inspiration from cinema, folk and pop culture. While my work is simple, almost childlike, the process to create and distill it from a very complex idea always remains a challenge. I have been working with anthropomorphism in tableware and in sculpture for over 8 years. I am kind of obsessed with the human body and this is revealed sometimes through facial expressions or body movements and gestures. These expressions infuse life into mundane everyday objects. While there is a distinct and definitive style, I believe experimentation and working through trial and error is the only way forward. 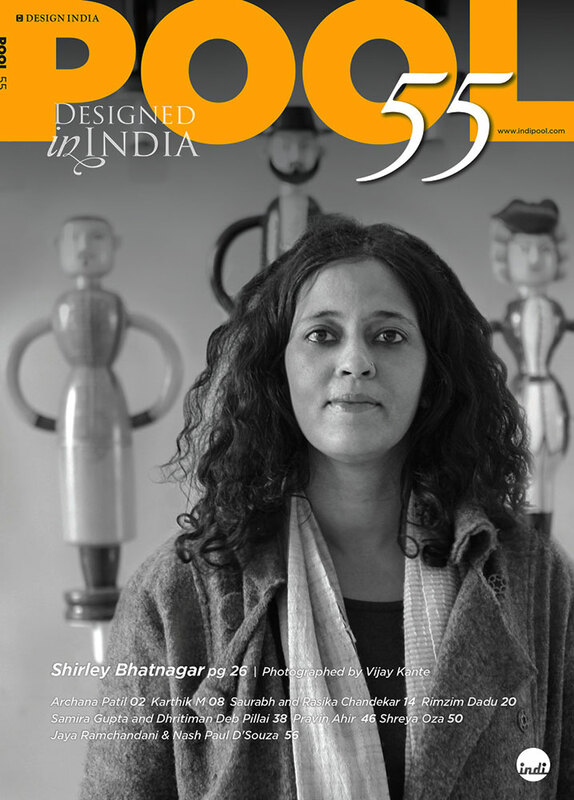 Shirley Bhatnagar works between Delhi and Jaipur. 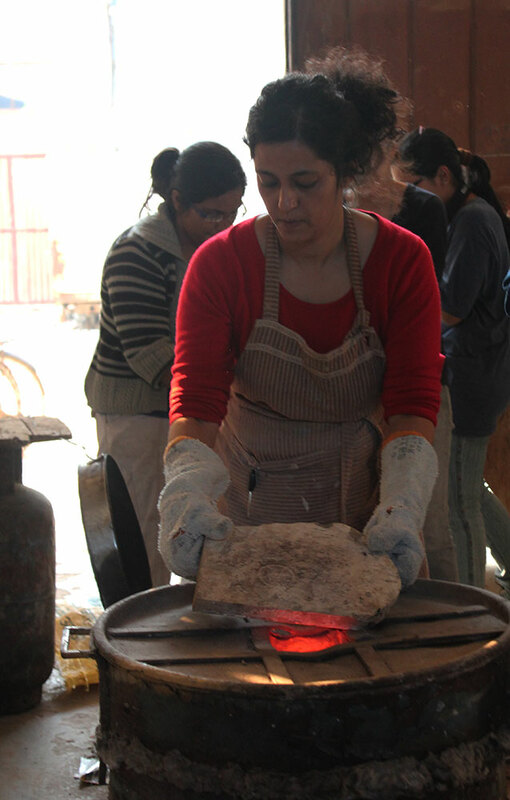 She graduated from the National Institute of Design, Ahmedabad in 1998 majoring in Industrial ceramics. Today her work is within the boundaries of craft and design. She has worked on many public and private commissions and is a visiting faculty in leading design colleges in India.